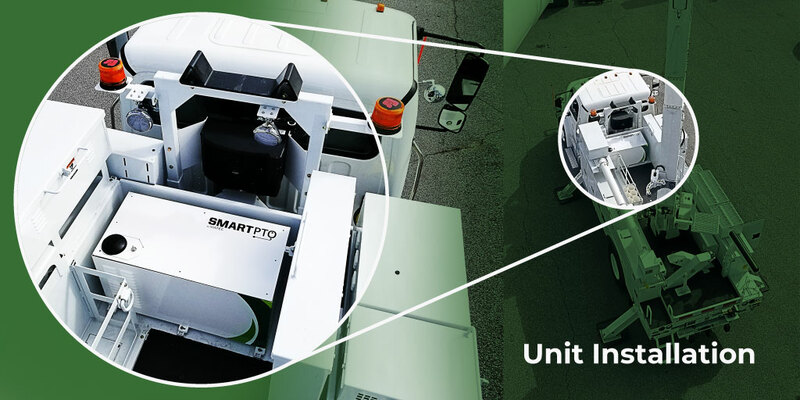 A demonstration of a SmartPTO unit powering the arial lift device of a utility truck. The sort of vehicle your average utility company might use. 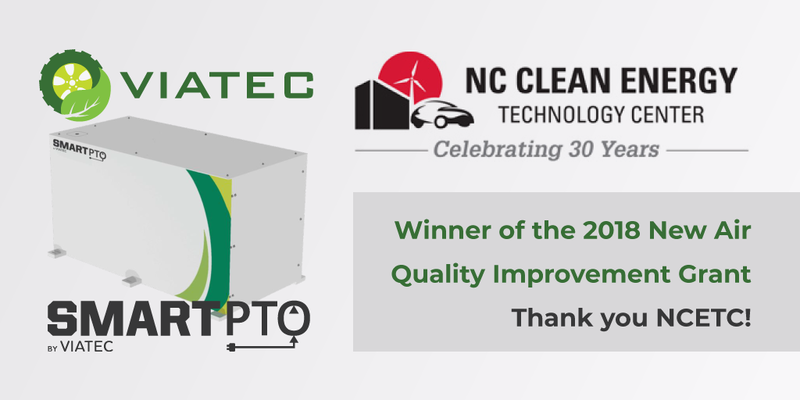 SmartPTO: By Viatec is the world’s first ever universal, electric power takeoff unit that eliminates the need for idling by utility trucks. It’s modular design allows it to be easily implemented for most any application, In this instance a bucket truck. 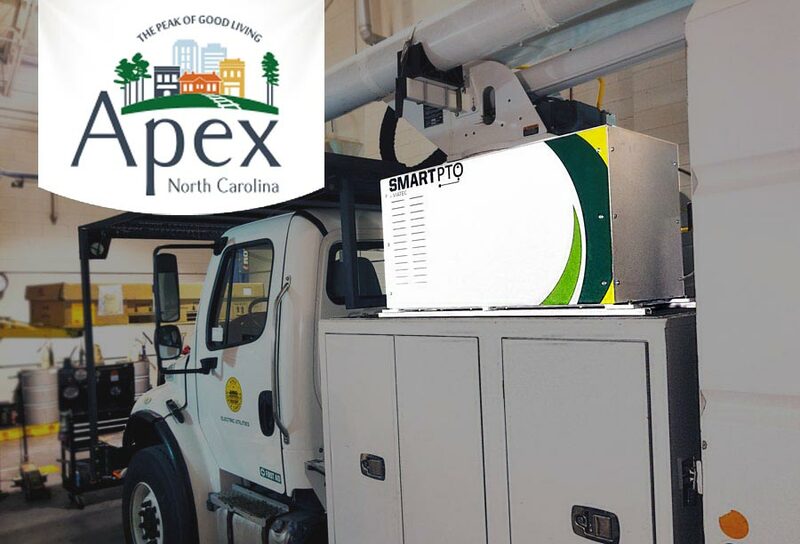 With simple connections to the hydraulic system, SmartPTO electrically powers the equipment of our utility truck. from outriggers to the boom of an aerial lift, functionality is seamlessly integrated into pre existing configurations for any devices. The touch screen is activated to display a control interface with settings, battery state of charge, system statistics like gallons saved, and notifications like temperature warnings. 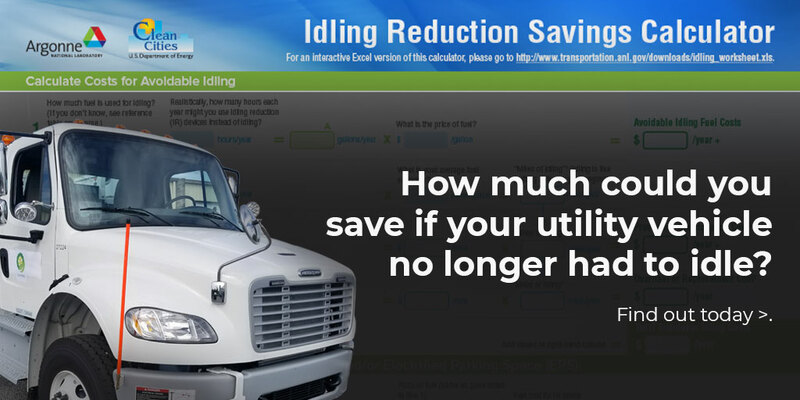 Viatecs telematics option is a powerful tool for fleet managers to monitor system performance and identify additional savings opportunities. This also allows remote troubleshooting of devices in the field. SmartPTO generally matches the performance of the vehicles stock pto pump. No other ePTO is as simple to install, cost effective, and intuitive to operate. The question we should ask ourselves is simple, Why run without SmartPTO?